Similar to people, flowers, and animals amber comes in a variety of characteristics in the form of colors and shapes. In fact, if you look really closely at any piece of amber you will find that no two that are exactly identical. The beauty of amber is that it is extremely rich in color and there is believed to be around 500 hues. The type of color amber may possess are influenced on a number of factors such as the environment, soil, resin, and water it is created from. Weather changes and chemical reactions are particularly responsible for the unique color palettes amber may come in. Nonetheless, there are colors that you will see more often than others and others that mother nature gifted to be the rare colors of amber. What are the Common Colors of Amber? Yellow and Orange Amber: Honey amber is seen and sold everywhere and comes in a variety of hues such as butter, cognac, and co pal. It is the most common amber found, making up 70% of all amber. Typically, the more bubbles that are present, the lighter the yellow the stone will be. It also comes in orange to citrine hues, and can be as deep as brown. Honey amber, another type of amber in this category is known as "sunshine" or the "stone of the sun." What are the Rare Colors of Amber? Black Amber: While some may believe black amber to belong in the commonly seen group of amber colors, it is actually kind of rare and is believed to account for less than 15% of amber. The black color is created due to a large amount of impurities and matter found within the resin it is created from. Green Amber: Dubbed as "Earth Amber," green amber is popular for its shimmery appeal that is not only sought out by many cultures not only for its beauty, but for its ability to bring good fortune. Green amber, especially those deeper in shade, are extremely rare compared to the lighter greens or yellow-green amber stones. Altogether, they make up 2% of amber. This great stone also does not need to be processed. When treated with heat, this precious stone is able to draw out an even more vivid, astonishing green that can wow just about anybody. It shows up the best under full spectrum light. Blue Amber: Finding blue stones is even harder to fin d than green amber. To the naked eye, it may seem blue under a certain type of light and other others, the color may look like the typical yellow and can be quite the hidden trickster. White Amber: Perhaps one of the most appreciated and difficult to find stone is the white to milky-white amber stones. Altogether, it accounts for under 2% of amber found around the world, and it is much more rare to discover those that are completely pure as a majority of them contain impurities. Red Amber: Out of all the rare types of amber, red amber is just as rare as the blue stone, yet it also the most commonly used rare stones used in by artisans who sell amber -- and it is no coincidence either. Red amber is eye-catching to many because of its amazing and vivid hues that can make one feel rich just wearing it. Also referred to as dragon blood, only one in 200 amber stones are red. Those that are deeper in red have been exposed to atmosphere and is possibly the outcome of oxidation and aging of yellow/orange amber stones. These stones are not transparent and may be polished. Clear Amber: The most rare of amber colors would be the clear stone that is prized among all jewelers. It is so rare to find that many who have it prefer to keep rather than sell it as it easily can become the center of attention, especially when it is used for preserving feathers, bugs, and prehistoric organisms. No matter what color amber comes in, they all have their own natural healing properties that can be used to treat a lot of ailments without having to worry about chemicals. Baltic Essentials sells only pure amber of top quality to ensure problems of concern, such as back pain for adults or teething pain with babies are addressed. Anyone of any age can use amber to naturally ease a variety of conditions. 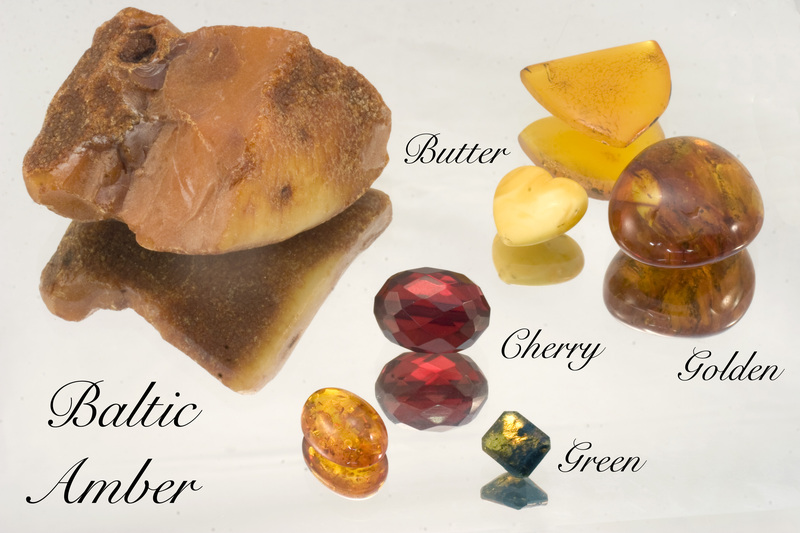 Baltic Essentials sells amber as necklaces or bracelets, and its healing benefits will last you for months with results many notice within minutes. There is no better realization for mom to experience than to discover that she is pregnant and will be giving life to an amazing human being in the next nine months. The good news will travel everywhere from informing the father, the parents and friends who will be eagerly waiting for the birth just as much as Mom. This is a perfect reason why baby showers are held because it presents an opportunity for everyone to get together and share the wonderful experience as one. The celebration is bound to be a party with cake, games, and amazing conversations, but it also helps mom and dad with a few necessities their future child will need. Inviting your first or another child into the household is a beautiful thing, but it is also very expensive. Although babies are cute, they are not cheap so it is nice to be able to get a little help from people in your life who may save your hundreds or thousands of dollars. The most basic essentials every parent knows they need are diapers, bottles, car seat, clothing, a thermometer, bathing material, formula (if you aren't breastfeeding) toys, and a crib. The list seems to go on indefinitely as you raise your kid and notice a few things you forgot to get or need to get because a new situations calls for it. Although parents would never wish of it, there are times when their child gets sick. There is a sense of duty to care for babies even more (if that is possible) when they are not feeling well. Baltic Essentials Amber is a great baby shower gift because it can naturally ease common baby troubles such as fever, teething pain, fussiness, excessive drooling, and red cheeks. It is an excellent analgesic an d anti-inflammatory agent. Baltic Essentials provides only authentic, pure amber to ensure effective results that will last for months. The secret weapon of amber is in its active ingredient, succinic acid, which travels directly to the bloodstream after the beads are warmed from the body. There are no side effects to have to worry about when using the necklace. Just keep in mind that the jewelry should be removed at night when the baby is sleeping unsupervised. Another great baby shower gift is Baltic Essentials Hazelwood which also can be useful for a variety of ailments. It can restore the normal pH balance of the body by eliminating excess acidity. These benefits are notably most beneficial for the gastrointestinal system for babies who suffer from gas, colic, acid reflux, and constipation. Like amber, hazelwood works by transferring its beneficial properties to the blood when it is being worn and will continue to do so for months. The necklaces also should not be kept on during the night, and it should be made a routine to remove during sleep or nap sessions. It is a great gift because it can leave mothers estatic knowing they can improve their child's health the natural way without using having to resorts to using medications. Caring for a child is a lot of work during the day and throughout the night. Mothers often learn to distinguish the type of cries their babies making in order to determine what is wrong with them. Sometimes moms know what to do to fix a crying spell and other times it the solving it can be a riddle. One of the saddest things to witness when a child is unable to sleep at night because they are uncomfortable or are in pain. 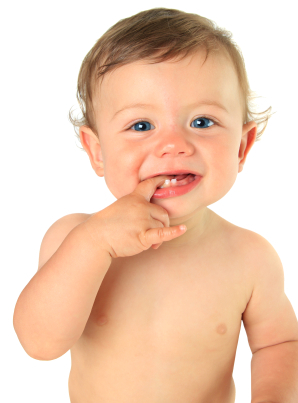 This discomfort may be from a variety of things such as fever, teething, or gas problems. When a baby cannot have a restful sleep, the parents also can't seem to sleep well for themselves either because the baby or the worrying keeps them awake. There is only so much a parent can do in this situation, but continuing to comfort and ease the symptoms do help. How Can I Tell My Baby is in Pain? 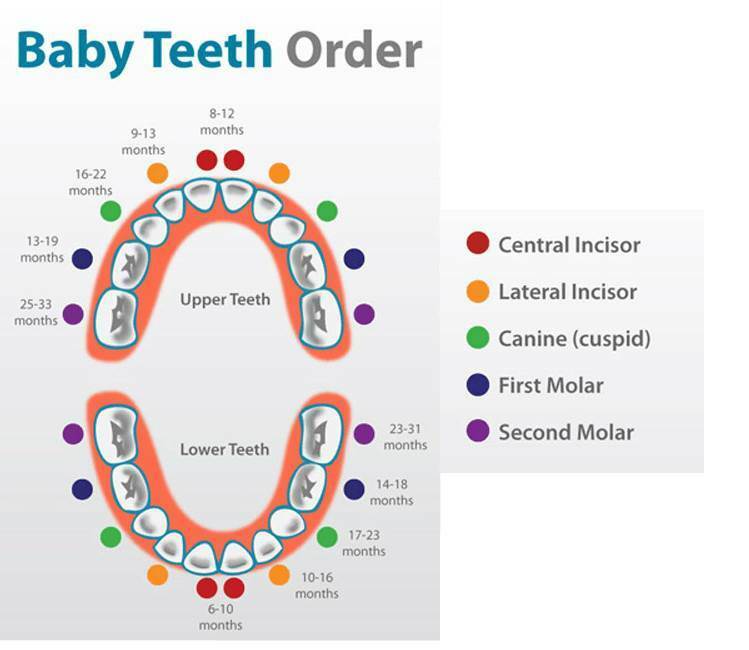 There are so many physiologic processes that go on within infants who grow at a rapid rate. Although the stomach may be fully developed at 20 weeks during pregnancy, it is still quite immature, and babies may be prone to gas, constipation, GERD, and heartburn. Any or a combination of these problems are already troublesome during their waking periods, but it is also just as much as a pain during the night. Baltic Essentials Hazelwood can promote restful sleep in babies with gastrointestinal related problems by regulating the body's pH, reduce free radicals, and eliminate excess acidity. The natural wood is also able to improve internal gut issues so your baby can feel get better while enhancing their bedtime. The bracelets and the necklaces should never be worn in order to prevent choking when the baby is sleeping at night unsupervised. contains succinic acid that provides anti-inflammatory and analgesic properties that allow swelling and pain to go down for both of these problems. Like Hazelwood, the necklaces should be worn as an anklet when it is used during the night. Amber is also completely natural and there are no side effects to worry about, there will only be benefits.